Looking for a unique way to travel around Japan? Love Japanese TV and always wondered where some of it was filmed? 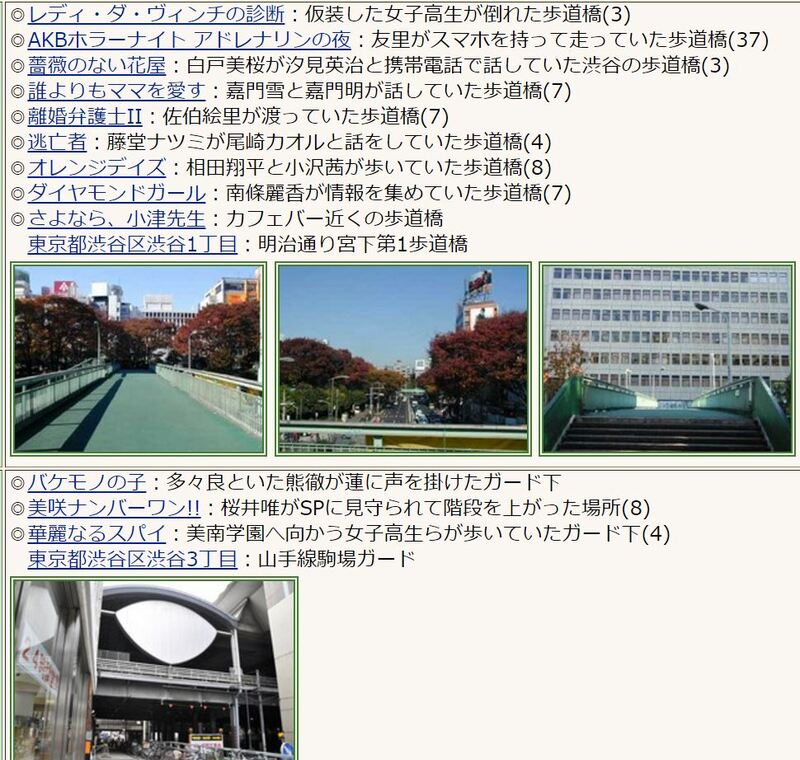 全国ロケ地ガイド (The Japanese Filming Location Guide) is a website that will accomplish both goals. Let’s say you loved the TV show 結婚できない男 (The Man who Can’t get Married), which I happened to just re-watch again recently. While you are in Japan you want to create a 結婚できない男 travel itinerary. A unique itinerary that no tourist would ever get to experience, and a new appreciation of your favorite TV show. 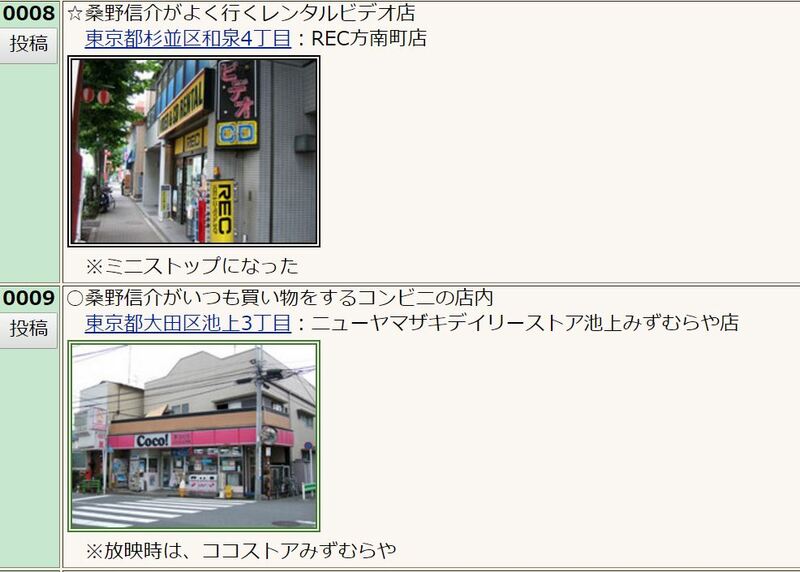 Head over to the Film Location Guide, and input 結婚できない男. You get a breakdown of nearly every scene that was filmed throughout the show. Maybe you want to visit the famous bridge that appears in every episode. Maybe you want to visit the convenience store that the main character has comedic adventures in every night, or the video store where he always picked the strangest of titles. Maybe you want to visit the apartment that the main character and his romantic interest lived in. Whatever it is you want, you won’t be disappointed. There is enough here to keep you entertained for a long time. This TV show alone has 113 locations. You could make a fun day out of it. However, TV shows are often filmed in multiple places. This can make it a little hard and inefficient to try to visit just one TV show’s filming locations. Luckily, the site has a feature where you can search all TV shows based on specific towns/cities. Whatever place you are visiting in Japan, you can see what was filmed there. For example, let’s say you were in the Shibuya area. You’ll find multiple J-dramas filled in every little corner of Shibuya. By visiting this one spot for 10 minutes, you can say you’ve been to the location for over a dozen J-dramas! This is a great way to plan a full filming location trip based around one small city. Shibuya has hundreds of filming locations, each one used by multiple dramas. 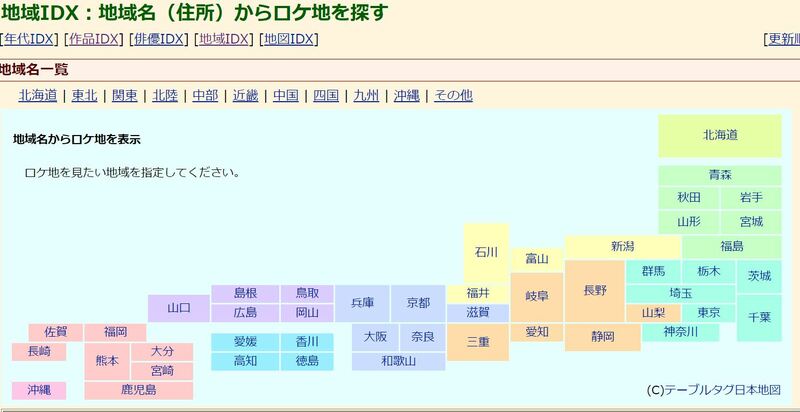 I’ve been exploring the site quite a bit, and while I haven’t actually gone to Japan since finding this site, it is definitely going to be on my next agenda. 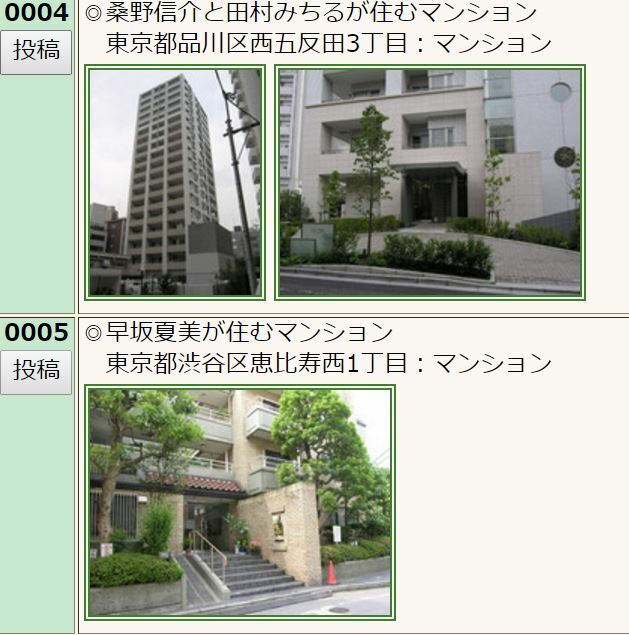 There are some J-drama locations that I would love to check out. Instead of always wondering “where is that beautiful/interesting/strange place! ?” I can now find out and go. What TV show’s filming locations would you like to check out when you are in Japan next? This sounds like an awesome way to visit parts of a city that you would have never seen on your own… as well as enjoy being in your favorite filming spots! I love doing this in the US (and there is a section for foreign locations on here! ), so maybe on my next solo trip I’ll plan a day to just go around exploring my favorite show’s shooting locations! I’ll definitely be using it, thank you!